This intensive masque deeply penetrates the hair leaving coats revitalized, hydrated and easy to manage. 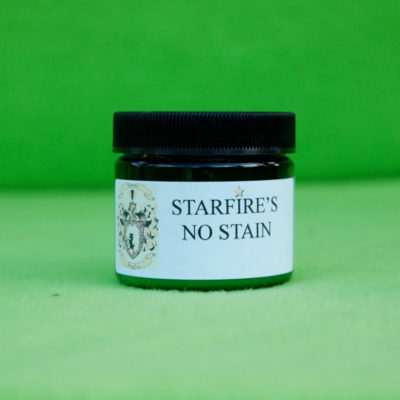 See full product description below. The ULTIMATE treatment. Nutrient infuser and power boost activator. Advanced nutrient delivery system that carries powerful vitamins, proteins and curative actives into the coat for optimal conditioning. 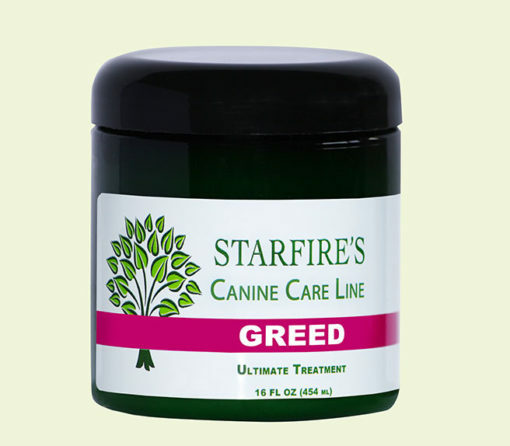 Greed’s rejuvenating formula is a rich blend of luxurious natural oils and protein. This intensive masque deeply penetrates the hair leaving coats revitalized, hydrated and easy to manage. Leave on 15 to 20 minutes minimum, and rinse with cool water. 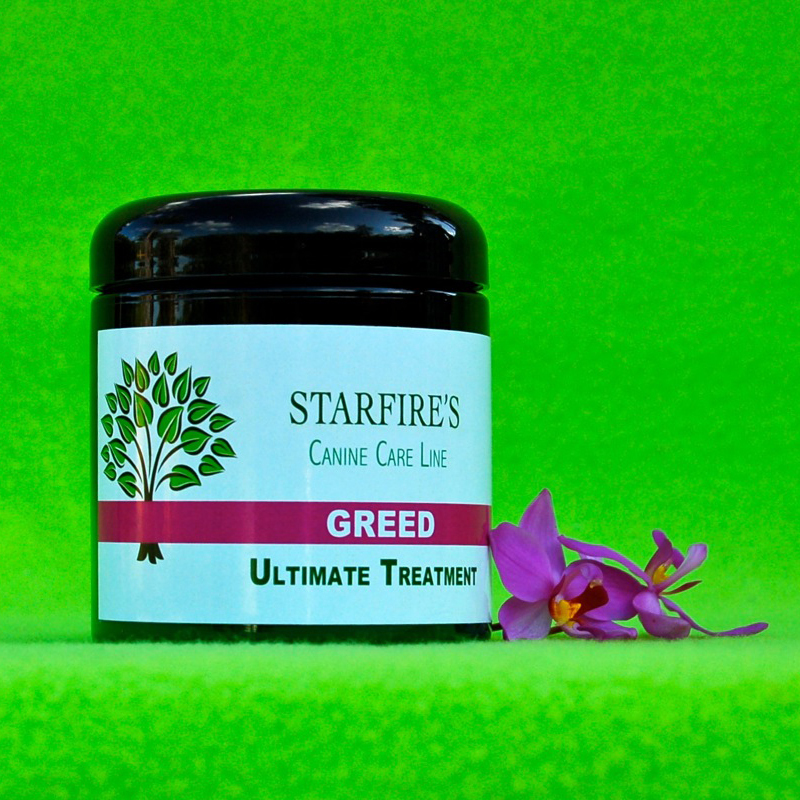 Greed is the miracle treatment that restores health, radiance, volume and shine to dry coats…from within.